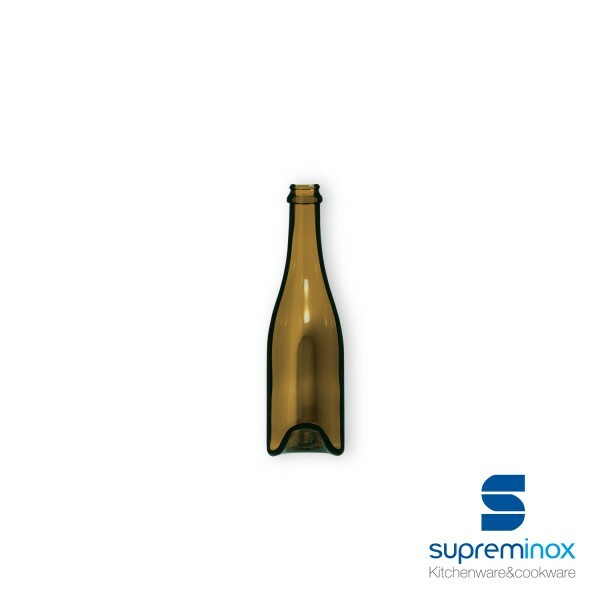 glass bottles for food presentation - 7x24,5 cm. Revolutionize the way you present your recipes with our glass bottles for food presentation - 7x24,5 cm. Learn more here!